Wheelersburg-Gertie Evelyn Gollihugh Bragg, 93, of Wheelersburg passed away Tuesday, August 21, 2018 at Harbor Health in Ironton, Ohio. Gertie was born November 4, 1924 in Ironton, Ohio to the late Edgar and Clara Keyes Gollihugh. She had worked as a waitress at various restaurants in the area. Her favorite hobby was quilting. Gertie was a child of God and attended many denominations over her lifetime. In addition to her parents, Gertie was preceded in death by her husband’s Ferlan Riley and Dallas Bragg who passed away September 23, 2003 whom she married October 21, 1950 in Omar, WV. She was also preceded in death by a son, Daniel Riley; four brothers, Charley, Lenval, Howard and Jerry Gollihugh; five sisters, Marie Callender, Doris Stevens, Freda Gollihugh, Mary Elizabeth Riley and Bernice Mae Gaspers. She is survived by a son, Donald Riley of MI; four grandchildren, Matthew, Darrin, Delinda and Bryan; eight great grandchildren; a sister, Erma Jean Bruce and she was a beloved aunt to many nieces and nephews. Funeral services will be at noon Saturday, August 25, 2018 at Harrison-Pyles Funeral Home in Wheelersburg, OH with Roger Lavender officiating. Interment will follow in Buckeye Cemetery. The family will receive friends at the funeral home from 10:00 AM until the noon service hour on Saturday. 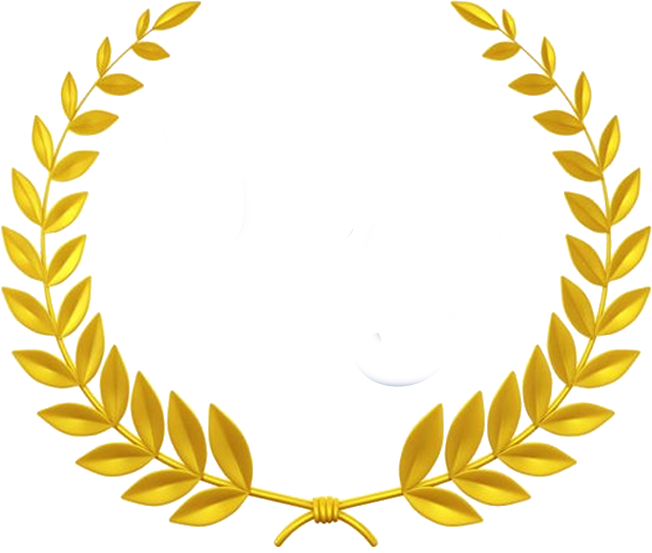 Condolences to the family may be made at www.harrison-pyles.com.